Designed for high speed rides and races, the BollÃ© 5th Element Pro takes the intensity of your sensory cycling experience to new heights. 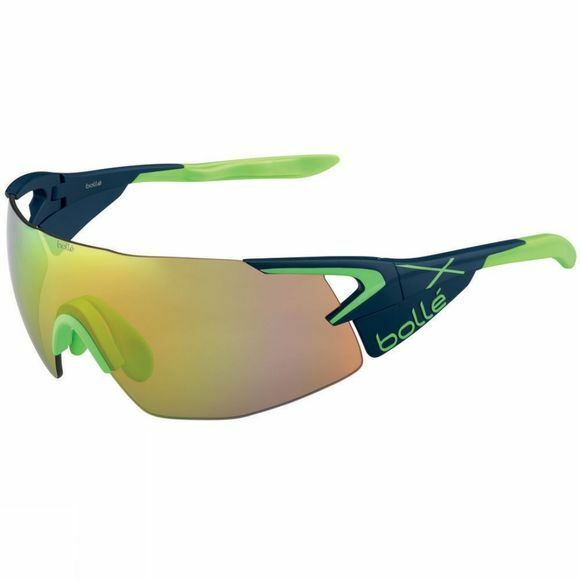 Offering an extended field of view and increased protection thanks to a large single lens, the BollÃ© 5th Element Pro glasses considerably enhance your on road performance for faster race times and greater comfort mile after mile. Antifog, hydrophobic and oleophobic treatments to prevent moisture and smears clinging to the lenses for clear vision.